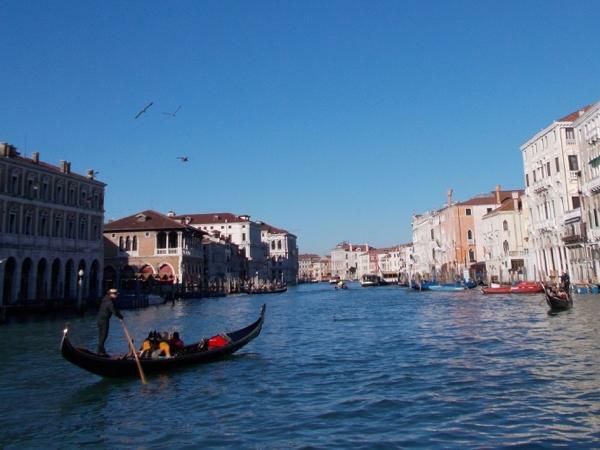 Francesca was very knowledgeable of the area and was able to share much of the history of Venice. It was an excellent introduction to the city, and she easily connected with all members of group, ages 15 to 75. Thank you for an enjoyable morning.